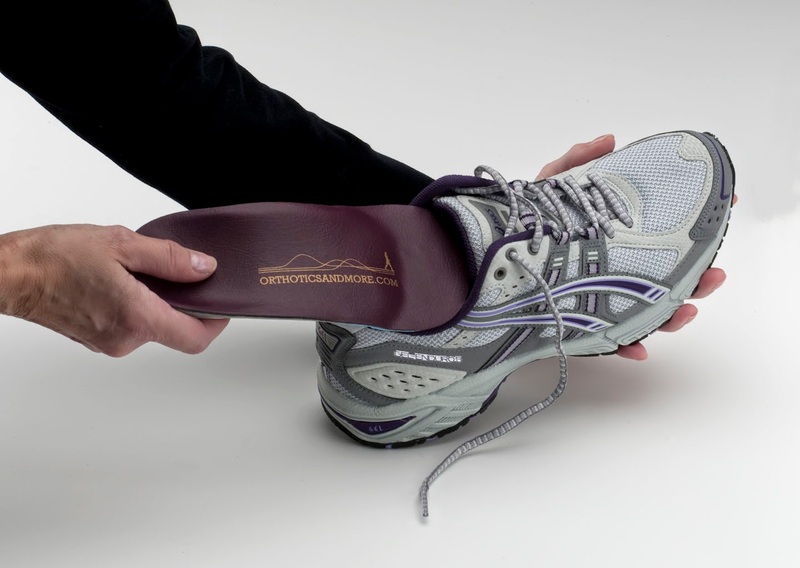 Dr. Pelto's Blog: What shoes do you recommended that work with my new orthotics? What shoes do you recommended that work with my new orthotics? Many patients that come into the office, when we give them the orthotics or even before we talk about orthotics, we really want to talk about shoes first. You have to be really practical about the shoes that you wear with orthotics because first of all orthotics are not going to fit in every type of shoe. A lot of patients ask, “Well, how come my orthotic is so big and so bulky?” And the way I explain that is that the bigger the device, the more correction you can have. The narrower or smaller the device, the less correction it is going to do. So I always recommend getting a full size orthotic initially and then we can do a second pair or a dress orthotic if you want later on. So a full type of orthotic, it will fit in a shoe that is like a dress shoe that has a removal sock liner in there. For those of you that do not know, a sock liner is that little piece of fabric that is inside the shoe that you can take out in all good shoes. If you buy a shoe that is not as good quality, usually that sock liner is glued inside of there and you have a harder time getting it out, but pulling out that sock liner you should be able to fit your orthotic right in there. It works very well in tennis shoes like Asics or New Balance as well. One tip is if your orthotic is not a full length, meaning if it does not have a full top cover on it and if it is only, for example, three-quarters length, if you notice that drop off at your toes and that is uncomfortable or bothersome, you can actually take the sock liner and make a little cut and just fit that into the front of the shoe and then put the orthotic before it. So there are a few tips for finding shoes. As well, on the side of this blog at www.drpelto.com, you can find shoe help and there is a list of a lot of shoe stores both online and actual stores in the Massachusetts area that can help you with finding the right type of a shoe.